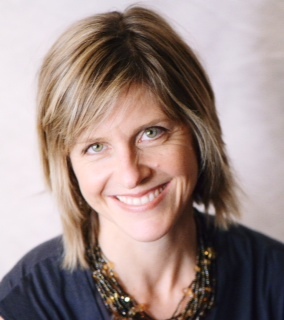 November 27th, 2012 Guest: Kris Prochaska is an energy therapist and communications coach who stepped out of her comfort zone and into a bright, new experience where women seize their passions! As a service provider in Bellevue, Washington, Kris knew her gifts as a coach. What she didn’t know as she began her practice were all the common things that entrepreneurs ask themselves: Will I be successful? How will people learn about my services? What will it really take to bring my dreams into reality? Kris has helped many entrepreneurs with these important questions. Listen in as we discuss the benefits of embracing a sense of risk and forging beyond the well-known comfort zone. Kris is the creator of the life-changing Find Your VOICE Blueprint and 7 Keys to Creating MAGICAL Results In Your Life and Business. 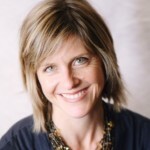 She is the author of Birth of A Salesmom: Speaking From The Heart at Home & In Business, released July 2012. Kris’s website here.